South Sudan (MNN) — Cautious optimism surrounds South Sudan following Sunday’s meeting. The President and rebel leaders gathered in Sudan to sign a new peace deal. It’s the latest attempt to end South Sudan’s five-year civil war. As described here, the peace deal outlines the structure of a transitional government and assigns executive positions to rebel leaders. It’s the second attempt in as many years at a power-sharing government. South Sudanese citizens tell Reuters they hope that the peace deal will restore normalcy to their nation. The civil war has killed tens of thousands of people and one-third of South Sudan’s population is displaced. 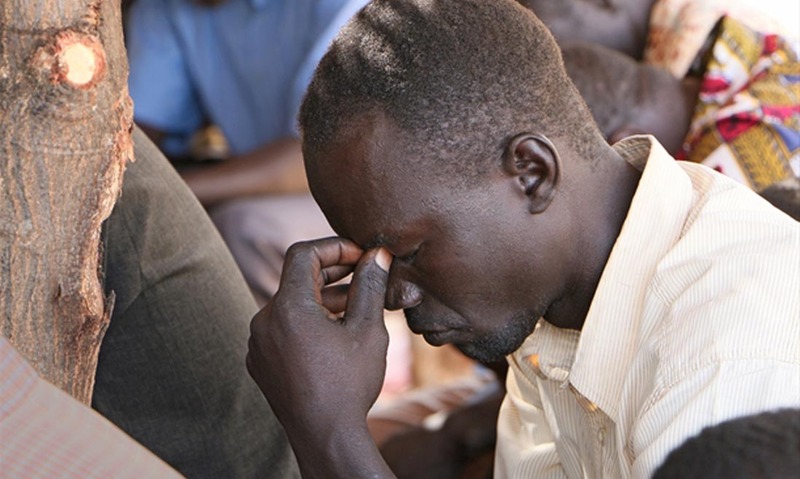 Whether the peace deal holds or not, please keep South Sudanese believers in your prayers. 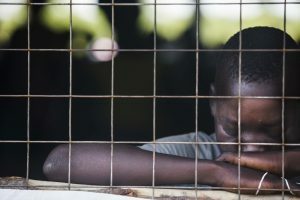 “In lots of places of the world, the government is either ineffectual in protecting its Christian population…or, they just lack the administrative know-how to create a safe society for their embattled minorities,” notes David Curry of Open Doors USA. On May 14, 2018, around 7:30 am, soldiers from the presidential guard walked onto the ECC campus and began forcing their way into houses and looting the compound. Two soldiers raped a 14-year-old girl while her father, an ECC staff member, was organizing food for the soldiers. Soldiers began leaving the compound about 12 hours later, but gathered at the Goli primary school (just outside the college compound) and opened fire. By the time they left, soldiers had killed 10 people. A few days later, the soldiers returned to Emmanuel Christian College and stayed for another three days. Read more on Open Doors’ website. Staff are hoping to re-open ECC this month for the fall semester, but they’re not sure if they can trust the government. “They’re saying that they’re going to promise protection,” Curry says. “However, the nature of this attack…makes you wonder about the validity of the government. That’s why Open Doors is helping the local church and ECC leaders put together a Trauma Care Program. Healing can only begin when the violence ends. Please surround South Sudan and Emmanuel Christian College with continued prayers. “Pray for the staff, if and when they can return in August. Pray that justice would be done,” Curry requests. Find more prayer needs here. Header image courtesy Open Doors USA. Pray the peace deal will hold and South Sudan's civil war will end. Ask the Lord to heal and sustain Emmanuel Christian College staff and students. Pray for courage in the face of fear and instability. Pray for justice to be done in this situation. Pray that the soldiers who participated in this attack would come to know Christ.